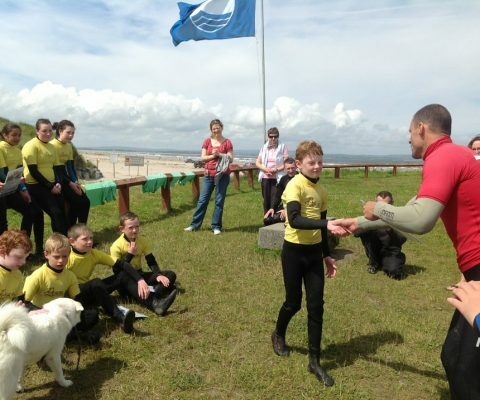 We are a fun, friendly, family-run school in Enniscrone, Co.Sligo. 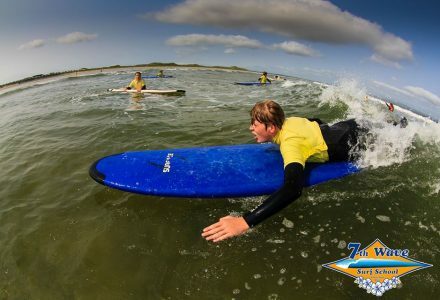 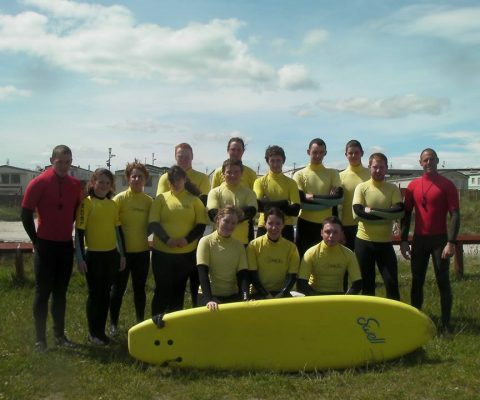 We cater for all ages and abilities learning with fully qualified ISA Surf Instructors. 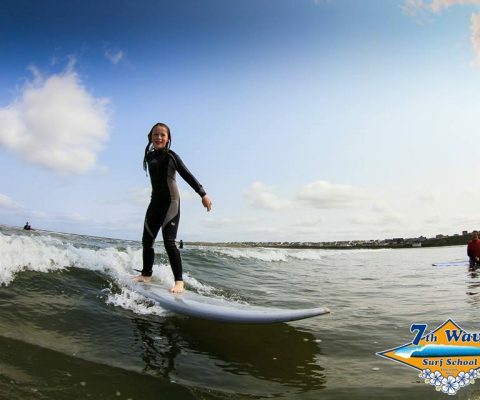 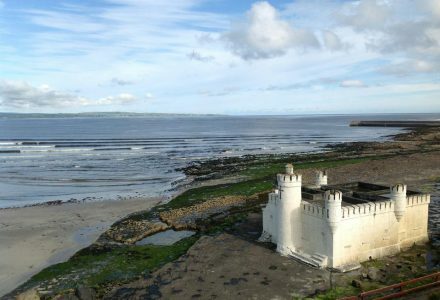 Enniscrone beach is renowned as one of the best beaches in Ireland, 5km of golden sand and gentle breaking waves makes this the perfect location for beginners and improvers. Intermediate and advanced lessons available, come and enjoy our hospitality at your own pace. 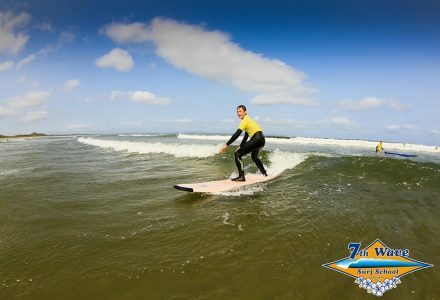 If the stream does not load, please try using Internet Explorer.